Get an instant quote from top local contractors. Submit the form below to get started! Get the Best Deals on Energy Efficient Windows from Our Exclusive Contractors Network. Fill the Above Form & Submit it to Get Your Free Quotes Instantly! Our network includes only reputable and prescreened window contractors. Get multiple bids from multiple window manufacturers & contractors. Installing efficient windows is an excellent investment for any home. We offer energy efficient windows, including double-glazed windows. Modern windows are designed for easier cleaning from inside and outside. We will offer you 2-4 free estimates for your project when you submit your form. Modern windows are considerably more energy-efficient. When installed properly, they will prevent energy leakage, which means they will help keep your home cooler in the summer and warmer in the winter, thus reducing your utility bills by at least 15 percent. That also makes them more environment-friendly and green. Old or run-down windows can cause a lot of noise pollution inside your home. Instead of investing in a white noise machine to try to drown out these noises, invest in your home value and replace your windows with new quality ones that come with noise-reducing glass options, that will block all noise coming from the outside, such as traffic and the neighbor’s dog. If you were looking to sell, energy efficiency is certainly a great quality to have in a house, and it is very attractive for today’s buyers. With that said, having drafty old windows will probably turn those prospective buyers away. That is why replacing old windows with new efficient ones is an excellent investment to any home. It is a tried and tested way of increasing your home's value. 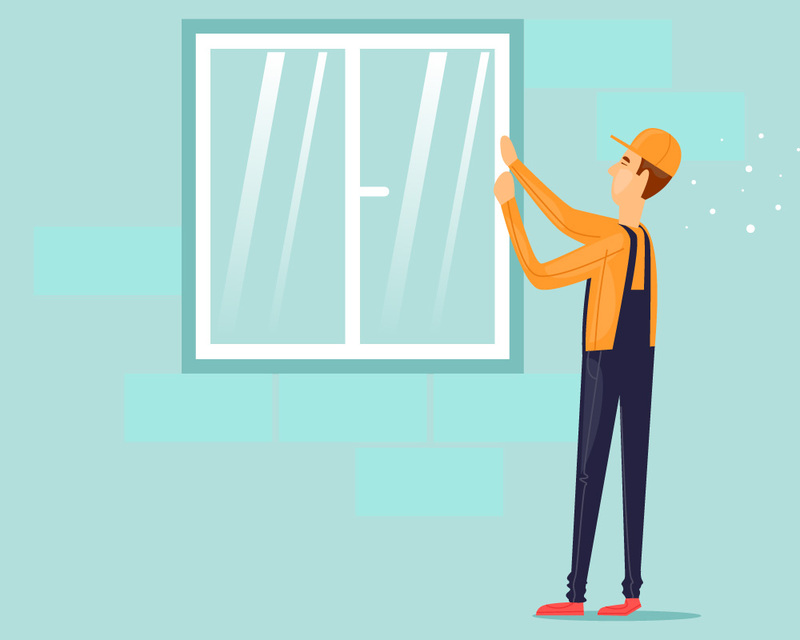 Furthermore, the National Association of Realtors stated that window replacement projects can return more than 78 percent of their costs upon reselling the house. You can easily increase the safety and security of your home by replacing your old windows with quality ones with better glass options. For example, if accidentally broken, tempered glass is designed to break into small grains instead of big shards, thus decreasing the chances of injuries. Likewise, laminated glass is made up of polymer interlayer, which holds it together if shattered, making it harder for intruders to break into your home.